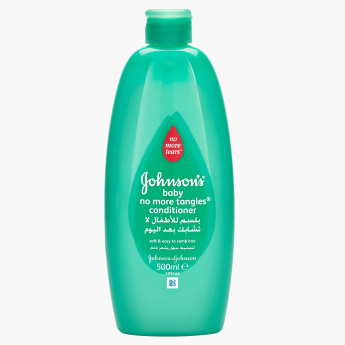 Johnson's No More Tangles Conditioner - 500 ml | Multicolour | Specially formulated to ensure your little one's hair care. 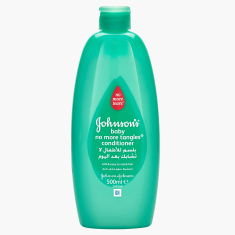 Take care of your darling's hair as you use this conditioner to unlock knots and tangles. It is specially formulated for regular hair care and keeps the nourishment intact while boosting the look. Feature 2 : Making sure to gentle combs for your little one's hair. Feature 1 : Specially formulated to ensure your little one's hair care. Feature 3 : Easily unlocked knots and tangles.